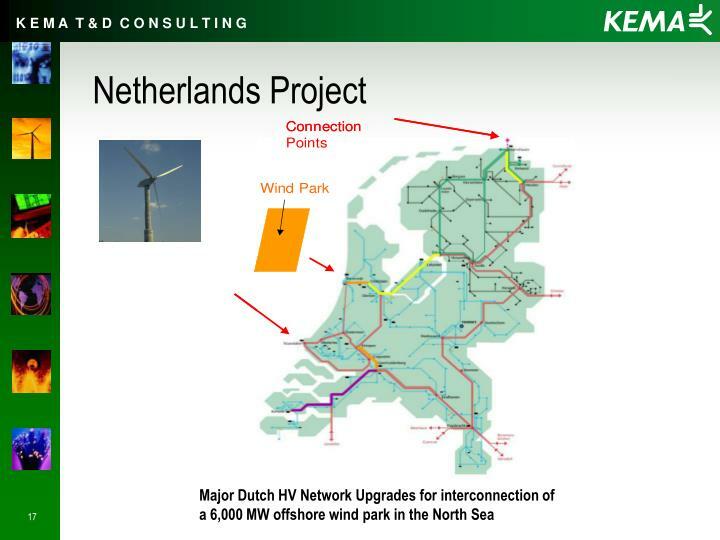 construction of interconnection facilities, and network upgrades if required. 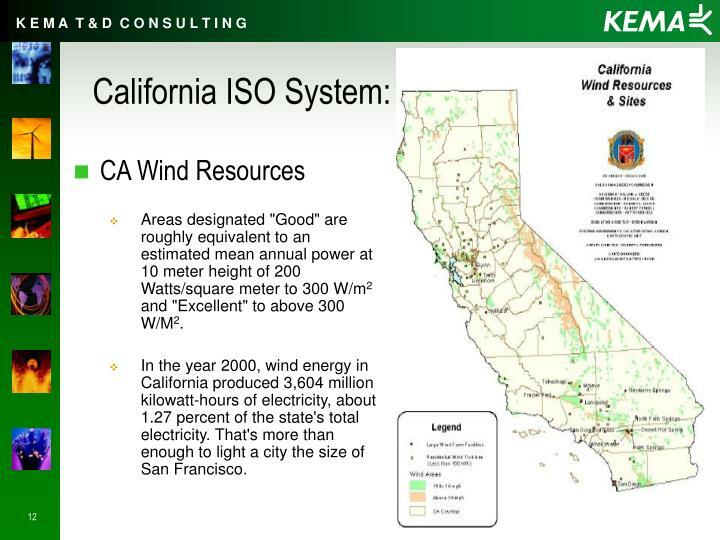 Areas designated "Good" are roughly equivalent to an estimated mean annual power at 10 meter height of 200 Watts/square meter to 300 W/m2 and "Excellent" to above 300 W/M2. 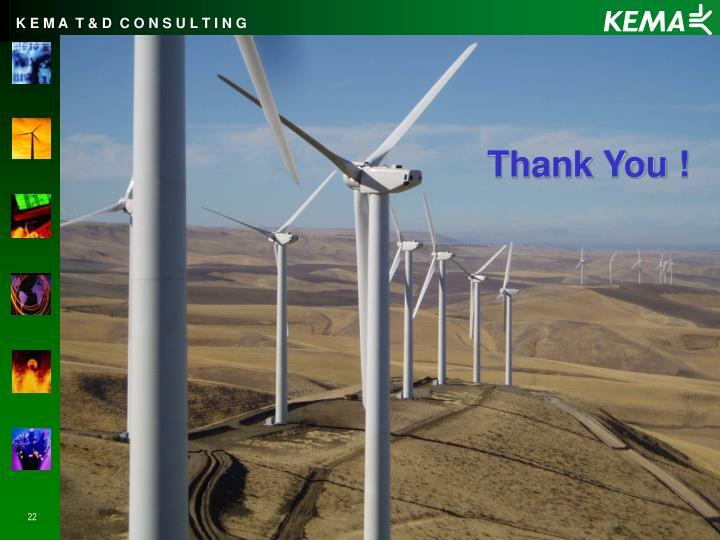 In the year 2000, wind energy in California produced 3,604 million kilowatt-hours of electricity, about 1.27 percent of the state's total electricity. 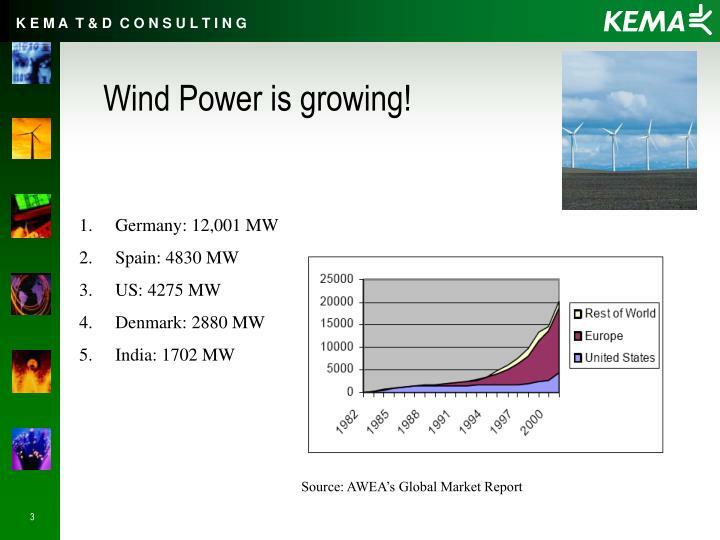 That's more than enough to light a city the size of San Francisco. 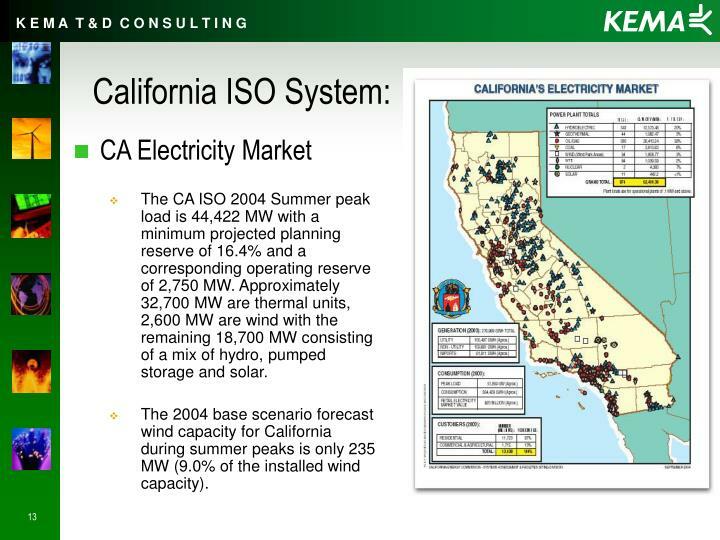 The CA ISO 2004 Summer peak load is 44,422 MW with a minimum projected planning reserve of 16.4% and a corresponding operating reserve of 2,750 MW. 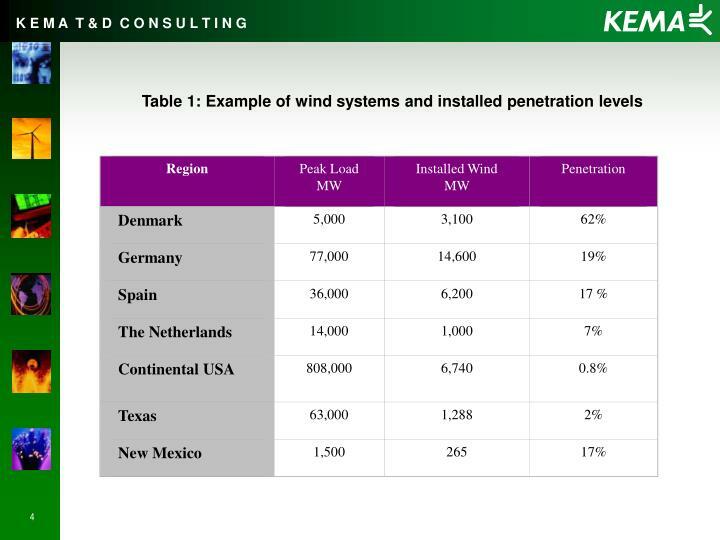 Approximately 32,700 MW are thermal units, 2,600 MW are wind with the remaining 18,700 MW consisting of a mix of hydro, pumped storage and solar. 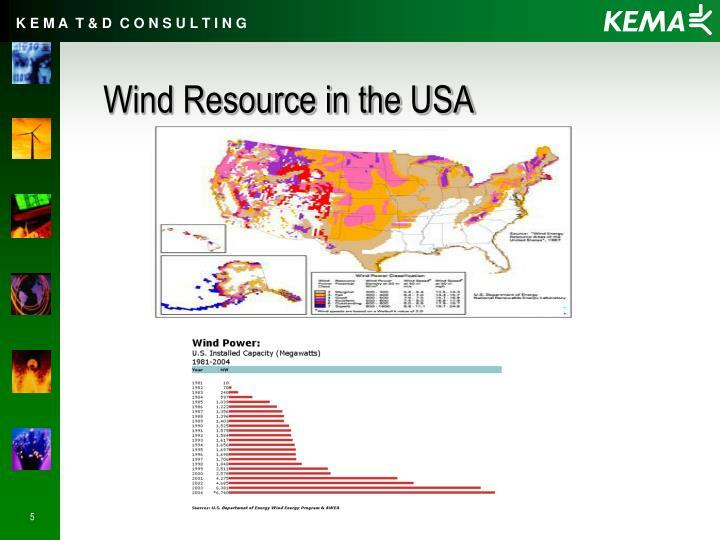 The 2004 base scenario forecast wind capacity for California during summer peaks is only 235 MW (9.0% of the installed wind capacity). 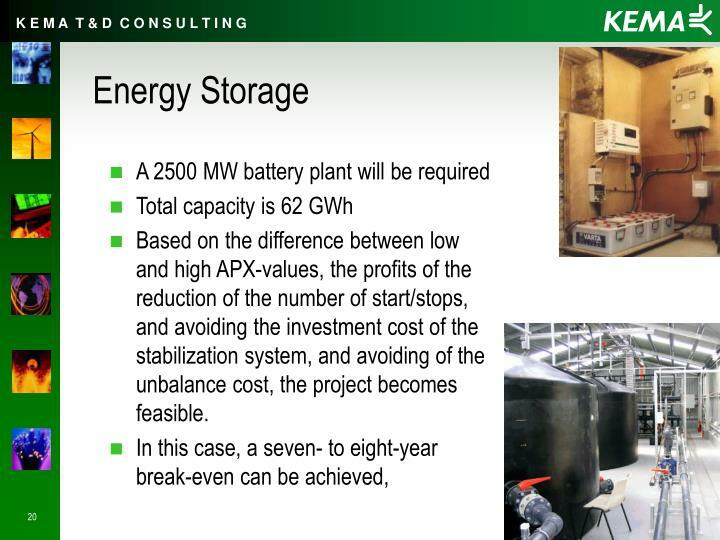 Thermal units on the system would still be used for operating reserves. 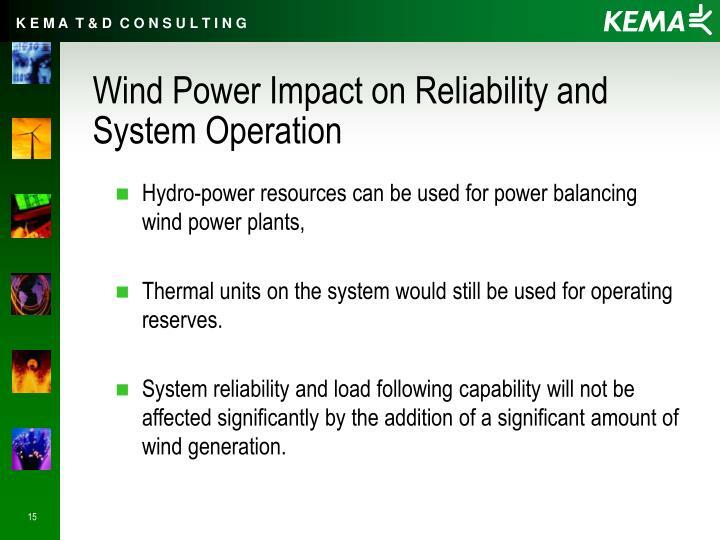 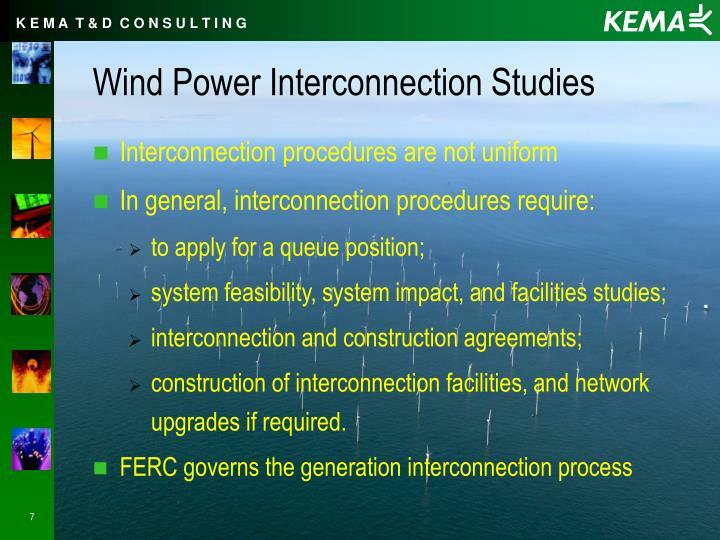 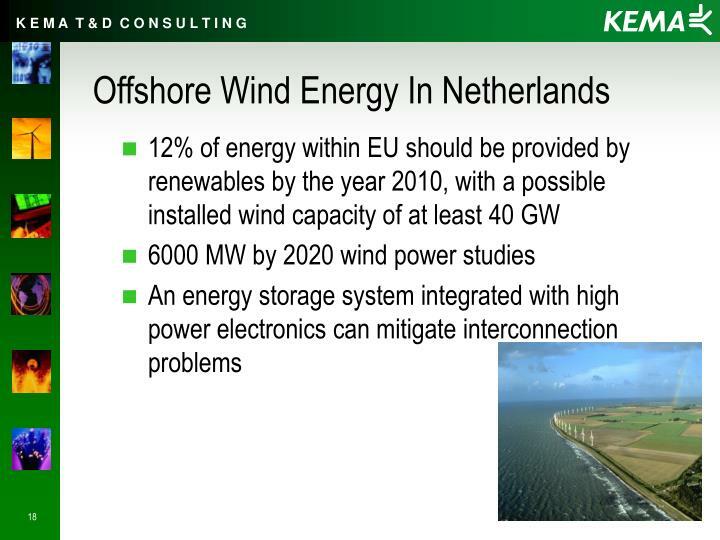 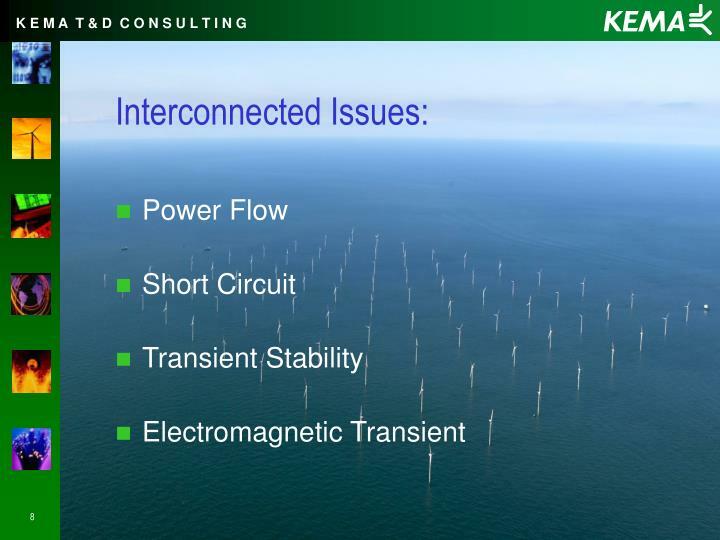 System reliability and load following capability will not be affected significantly by the addition of a significant amount of wind generation. 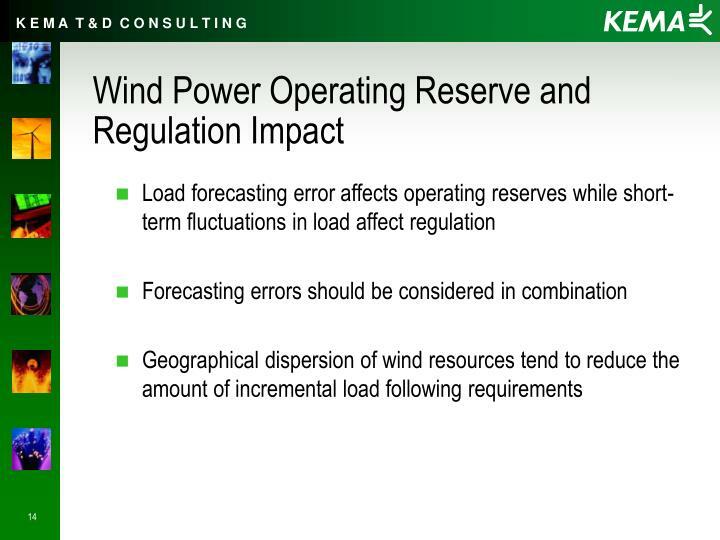 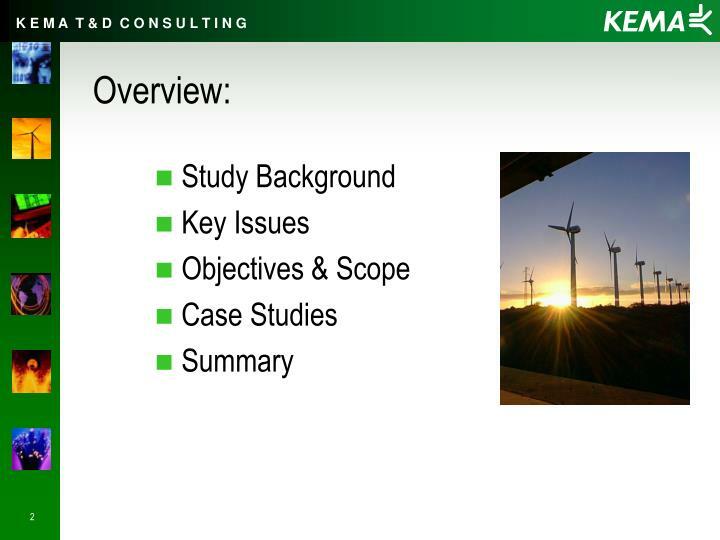 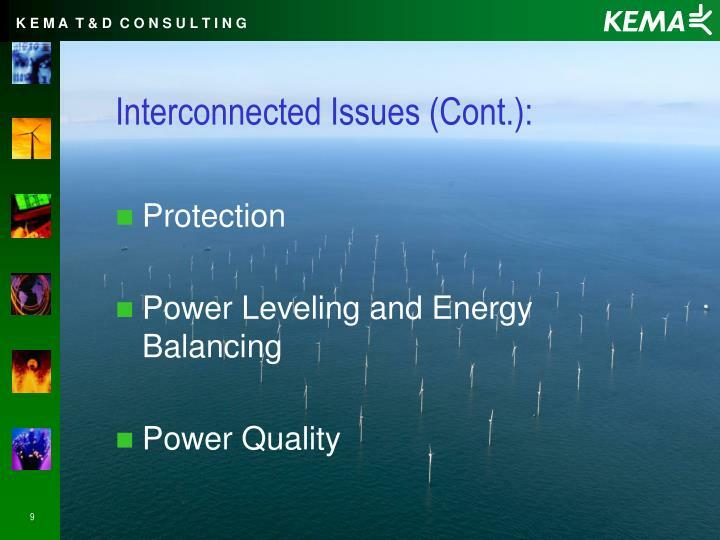 The decision to build a wind plant depends on many factors. 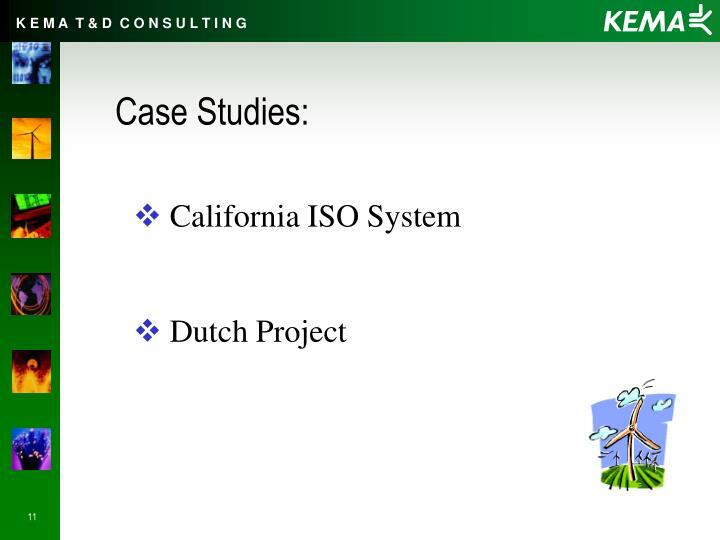 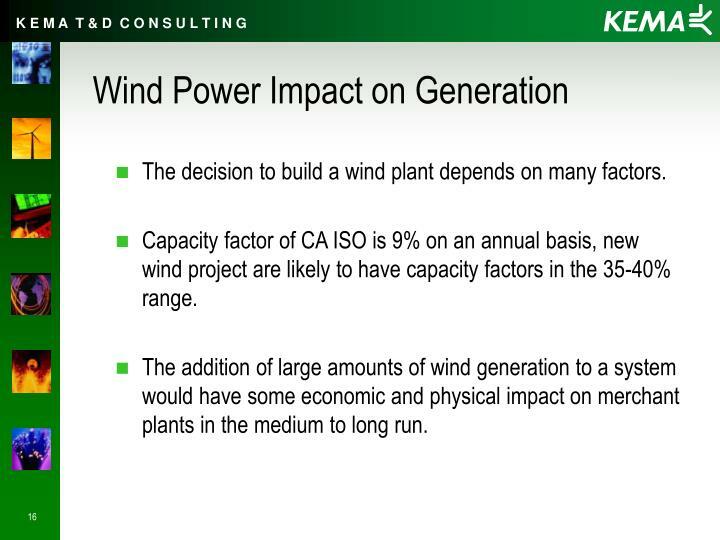 Capacity factor of CA ISO is 9% on an annual basis, new wind project are likely to have capacity factors in the 35-40% range. 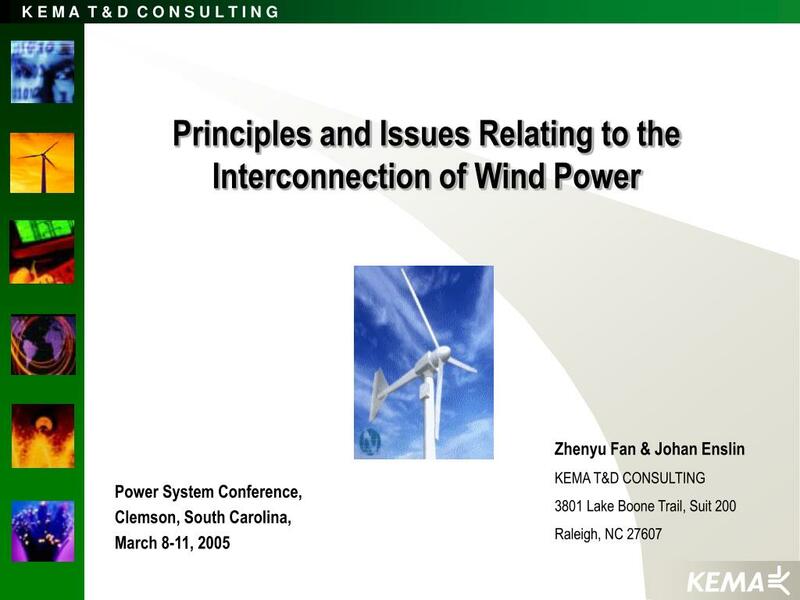 The addition of large amounts of wind generation to a system would have some economic and physical impact on merchant plants in the medium to long run. 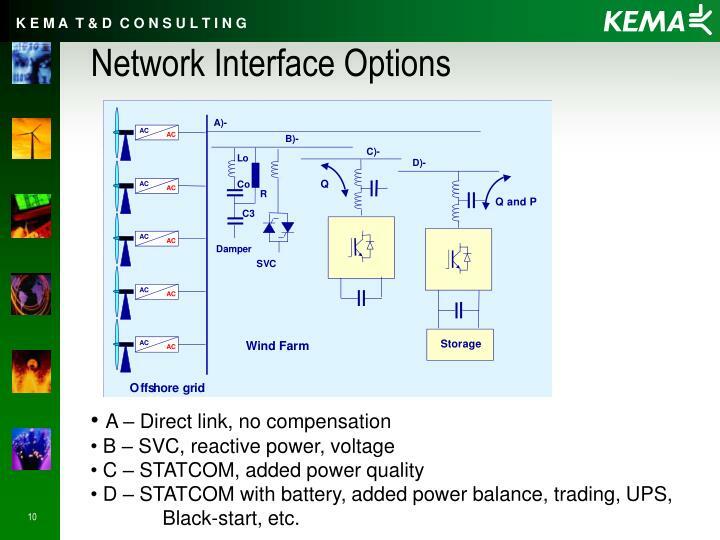 Based on the difference between low and high APX-values, the profits of the reduction of the number of start/stops, and avoiding the investment cost of the stabilization system, and avoiding of the unbalance cost, the project becomes feasible. 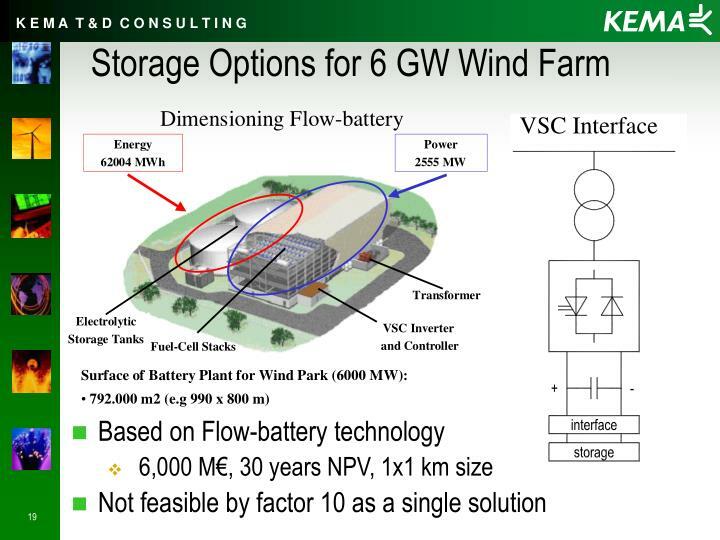 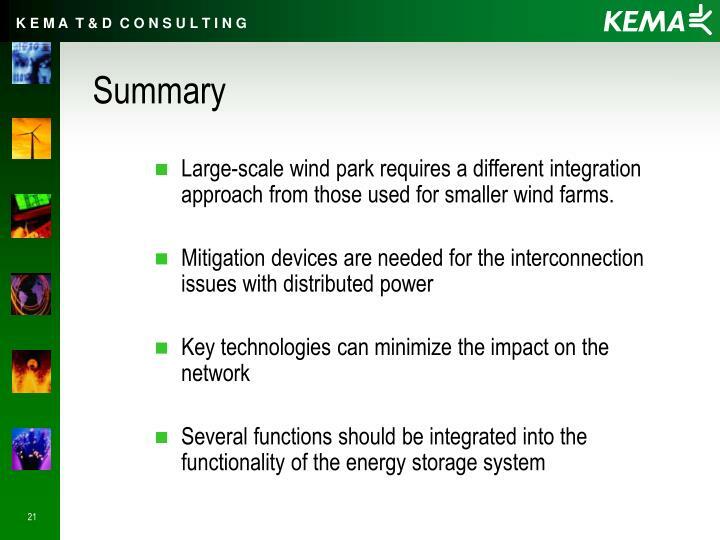 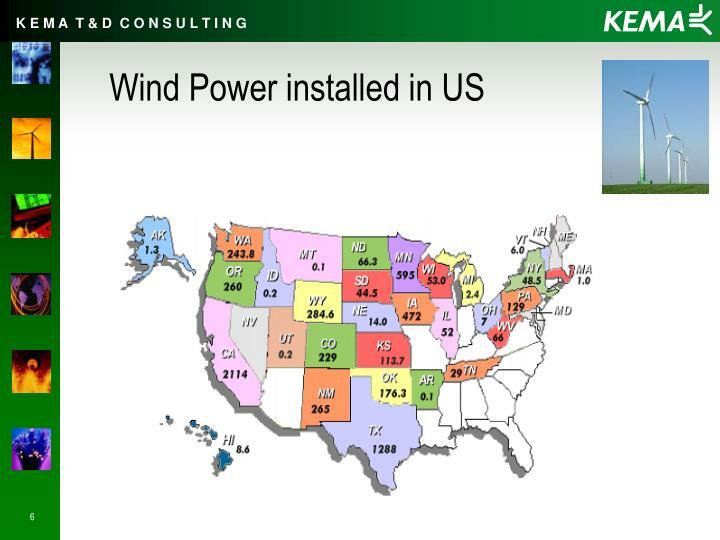 Large-scale wind park requires a different integration approach from those used for smaller wind farms.